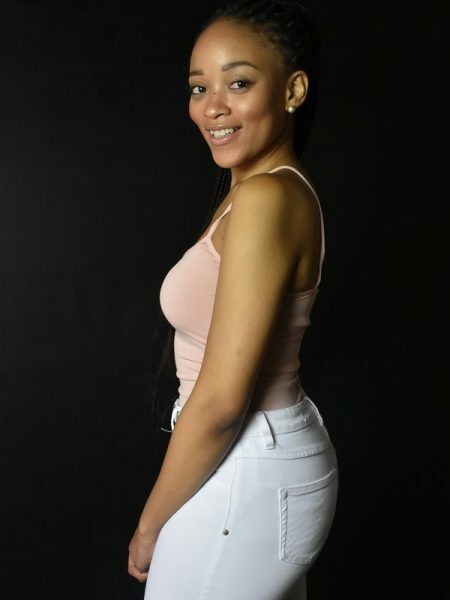 Fezeka Mkhabela is a Wits University BA Film and Television student and who is using South Africa’s growing YouTube audience to make bank. She’s the founder of Films by Fezeka, an emerging production company that collaborates with YouTube personalities to create, edit and publish engaging content. The company has also produced three short films and a popular YouTube poetry series titled ‘Nefro’ – a three part exploration of love, loss and redemption. I don’t think there’s ever been a better time than now to be a black woman in film and in business. We’re able to take advantage of opportunities that we were previously excluded from. Also, seeing a bigger representation of black women on the big screen is empowering. Films by Fezeka was ignited after she made a call to aspiring YouTuber’s on Twitter to consider collaborating with her. The response was overwhelming and she’s since worked with influential bloggers like Mihlali Ndamase and Lerato Kgamanyane who have a following of almost 200 thousand people between them. She doesn’t feel the need to fight for a place in the competitive and populated content industry because she believes there’s enough room for everybody’s talent. Honestly, the more the merrier. Platforms like YouTube give filmmakers who would’ve been excluded by a lack of funding or access the chance to showcase their work. We can create our own stories on our own terms without being censored which is crucial for artistic expression. The future of African Film and Television is digital with providers like Netflix promising more original content from Africa in 2019 and beyond. “Right now, the internet is our biggest and most accessible platform. The next task is then to attract audiences and build support.” The key challenge for upcoming creatives is learning to start. Ever so often media enthusiasts convince themselves otherwise on many opportunities. However, even the greatest of today’s legends started somewhere. 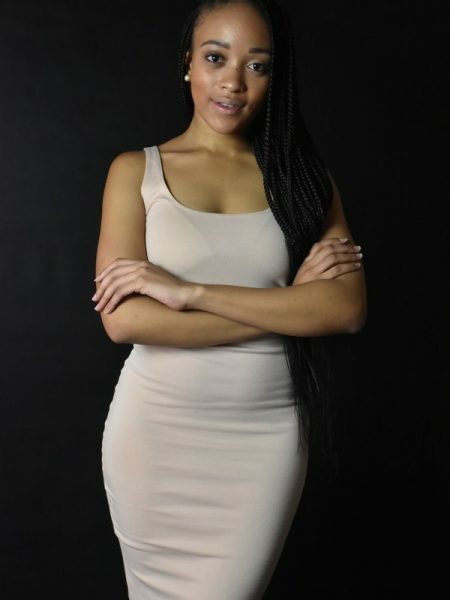 For example, mobile phones phones allow you to make and edit quality content if you can’t access bigger equipment.Her mission is to continue taking up space in the industry both behind and in of the camera and to tell the stories of black women boldly and loudly.